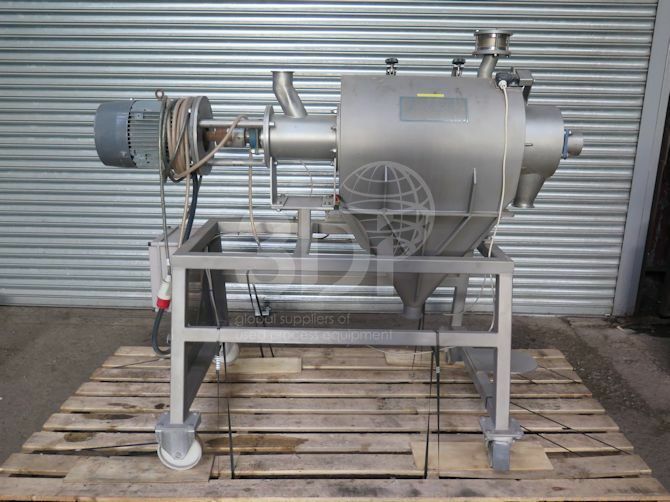 Used Centrifugal Powder Sifter, manufactured by Kek-Gardner, 1994. Model K650. Material of construction: 316 stainless steel. 260mm dia x 600mm long screen. 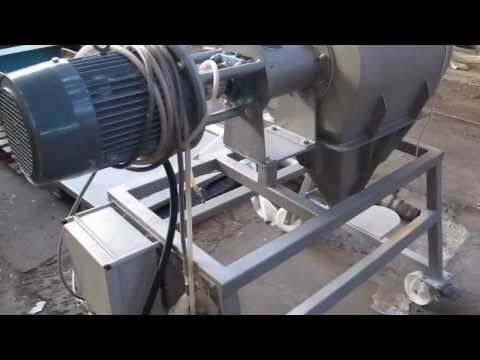 Driven by a 2.2kw Electric motor (700rpm), sifter is complete with starter panel. 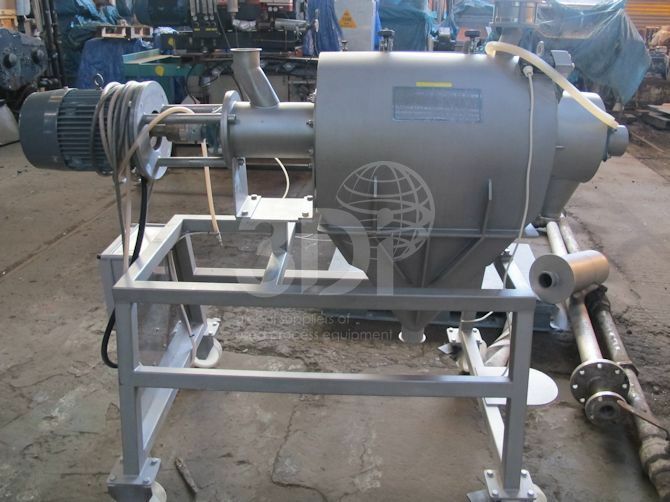 Sifter is fitted with a 840 micron sieve. 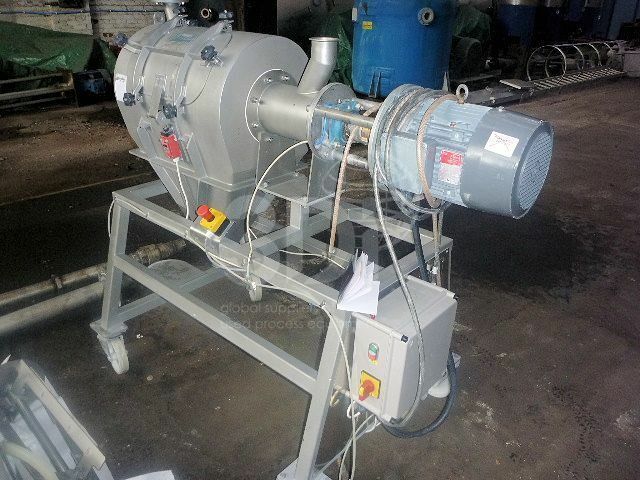 This sifter is mobile and was previously used in the cosmetics industry.